Contact the owner @ 585-248-2052 or gathor(at)frontier(dot)com...DreamWeaver is a dual cabin layout with fore and aft cabins. The forward cabin has a Vee berth and a head. 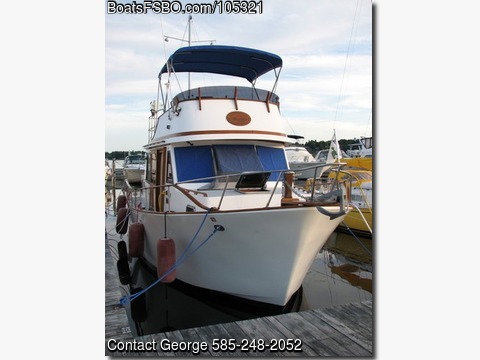 The aft cabin has a double berth and a head with tub/shower. From the aft cabin there is an aft companionway leading to the cockpit.